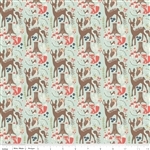 Riley Blake Designs "Woodland Spring" by Designs by Dani. 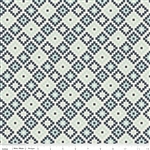 100% cotton, pattern C4990 Aqua - Main. Riley Blake Designs "Woodland Spring" by Designs by Dani. 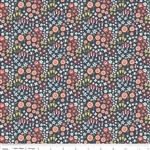 100% cotton, pattern C4990-Coral. 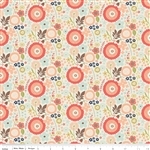 Riley Blake Designs "Woodland Spring" by Designs by Dani. 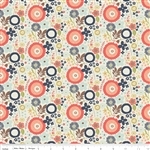 100% cotton, pattern C4990-Cream. 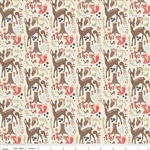 Riley Blake Designs "Woodland Spring" by Designs by Dani. 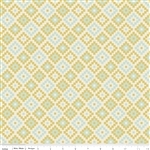 100% cotton, pattern C4991-Aqua. Riley Blake Designs "Woodland Spring" by Designs by Dani. 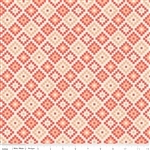 100% cotton, pattern C4991-Coral. 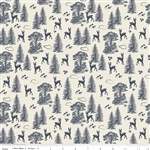 Riley Blake Designs "Woodland Spring" by Designs by Dani. 100% cotton, pattern C4991-Navy. 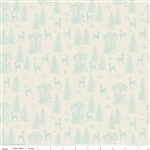 Riley Blake Designs "Woodland Spring" by Designs by Dani. 100% cotton, pattern C4992-Navy. 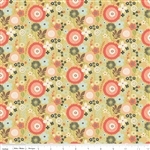 Riley Blake Designs "Woodland Spring" by Designs by Dani. 100% cotton, pattern C4993-Cream. Riley Blake Designs "Woodland Spring" by Designs by Dani. 100% cotton, pattern C4993-Green. Riley Blake Designs "Woodland Spring" by Designs by Dani. 100% cotton, pattern C4993-Navy. Riley Blake Designs "Woodland Spring" by Designs by Dani. 100% cotton, pattern C4994-Coral. Riley Blake Designs "Woodland Spring" by Designs by Dani. 100% cotton, pattern C4994-Green. Riley Blake Designs "Woodland Spring" by Designs by Dani. 100% cotton, pattern C4994-Navy.